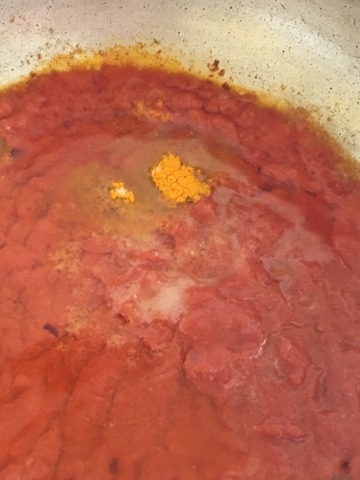 One of the most famous north Indian curry which is soooo famous as day to day, special event, wedding or religious function curry that it is not surprising to have various styles of making it. Every household have its own style of making chole. 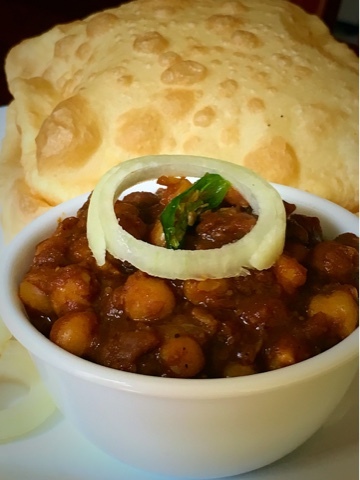 Today I am sharing my version of making chole. 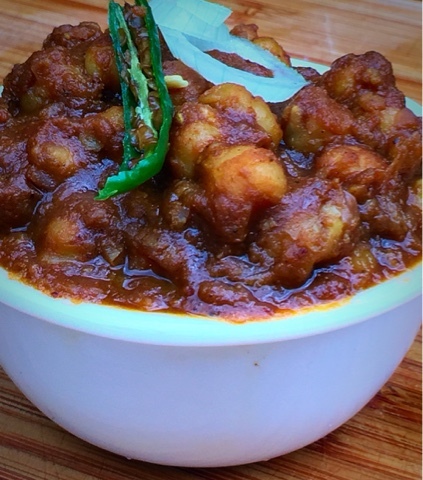 This special curry have lots of spices that makes it so delicious, lip smacking and aromatic dish. 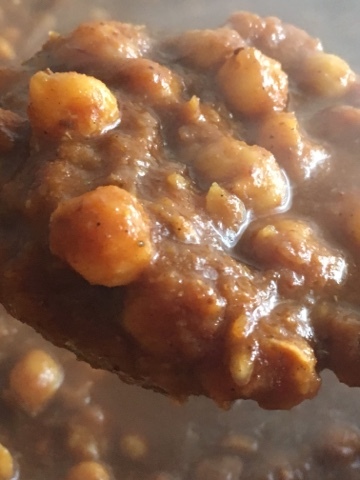 2 cups Chole or chickpea soaked preferably overnight or atleast 5-6 hours. 1 black Cardamom or badi ilaichi. 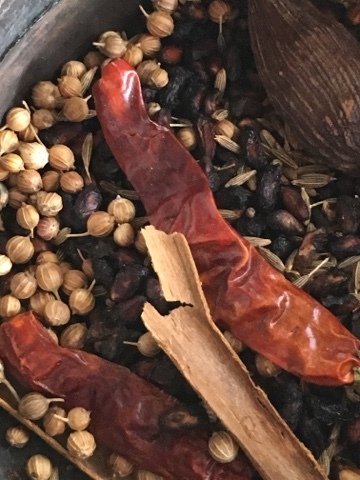 2-3 whole dried red chilli/ sabut laal mirch. 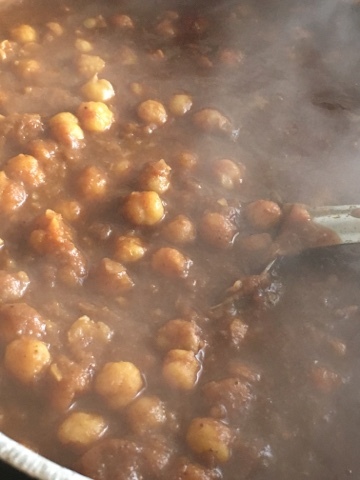 Boil pre soaked chole until soft but not completely mashed. 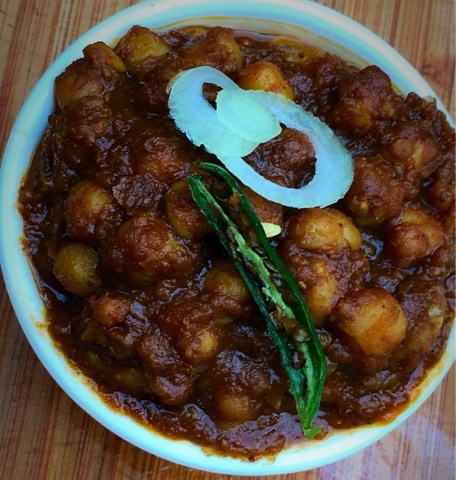 Mash 1-2 table spoon of chole and mix, that will make ur gravy thick. Now dry roast all dry ingredients until lightly brown. Now make a paste out of all wet ingredient. Take a deep pan and add 2 tablespoon of oil. Add dried bay leaves, cloves and fry till light brown in color. 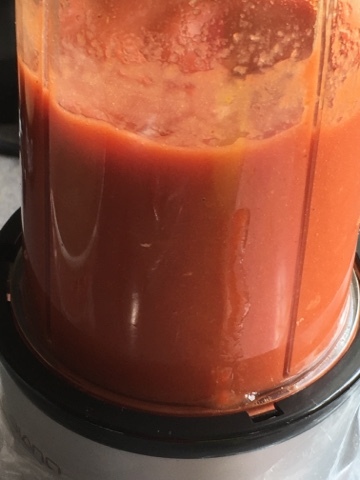 Now add tomato onion paste and cook until oil separates. Add salt, turmeric powder, coriander powder, red chilli powder and cook for 30 seconds until spices get cooked. Now add roasted spice powder and cook for more 30 seconds until these spices release beautiful aroma. 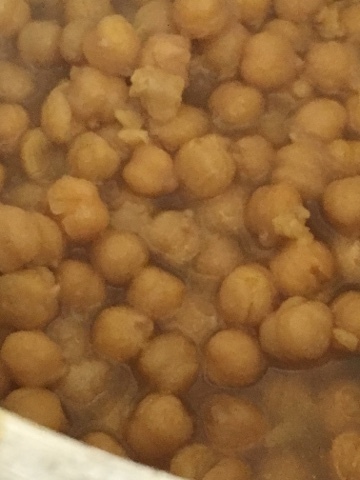 Add boiled chickpeas and mix well, add water as per required consistency. Taste test for salt. Boil for 10 minutes on medium temperature. 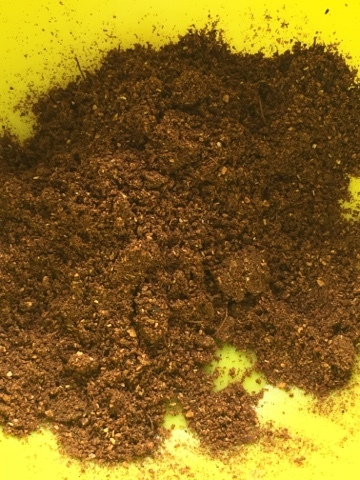 Finish with garam masala. 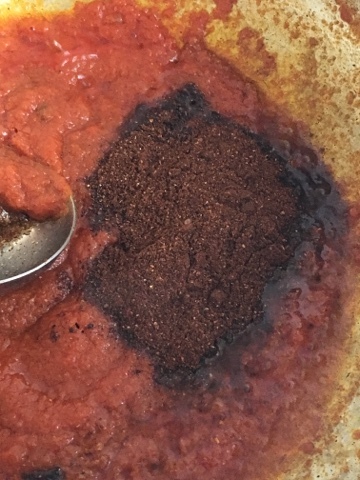 Serve hot with Bhature, Naan, Roti or Rice.